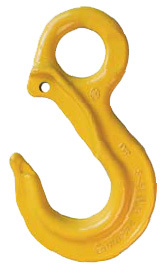 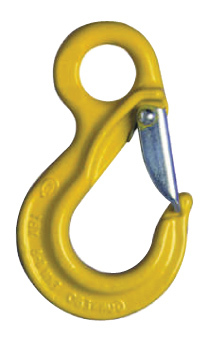 Most manufactures provide little or no choices with regard to sling hooks. 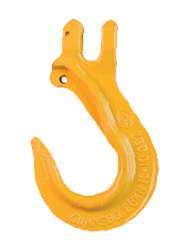 Gunnebo Lifting offers nearly a dozen different styles and configurations of Grade 80 and Grade 100 alloy steel sling hooks ranging from the traditional eye and clevis hooks to swivel designs. 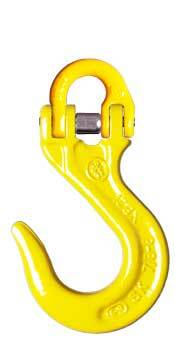 Gunnebo Lifting offers sling hooks for alloy chain, wire rope, and synthetic slings. 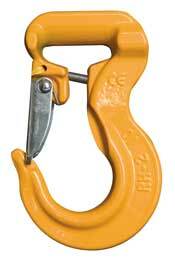 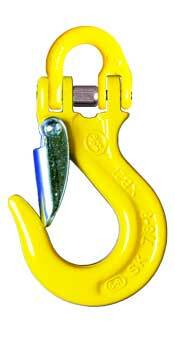 Whatever your need, Gunnebo Lifting has the right alloy steel sling hook for the job!